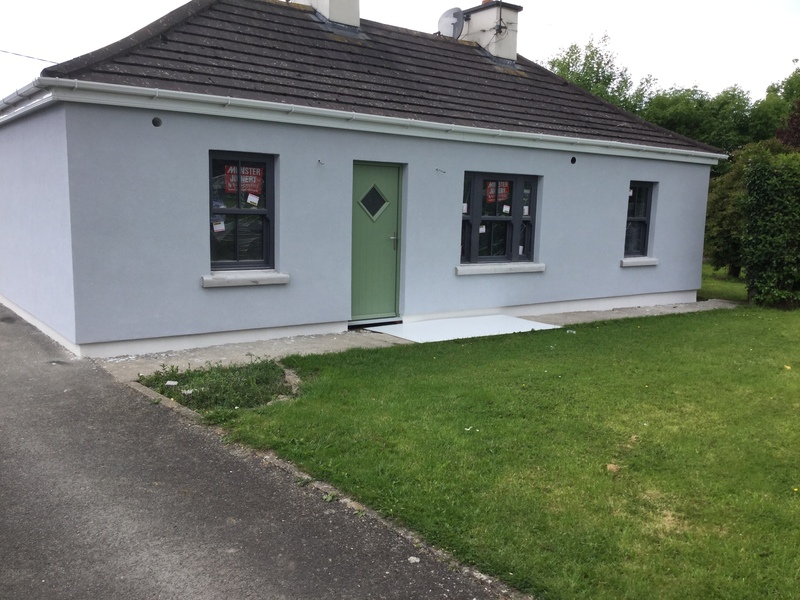 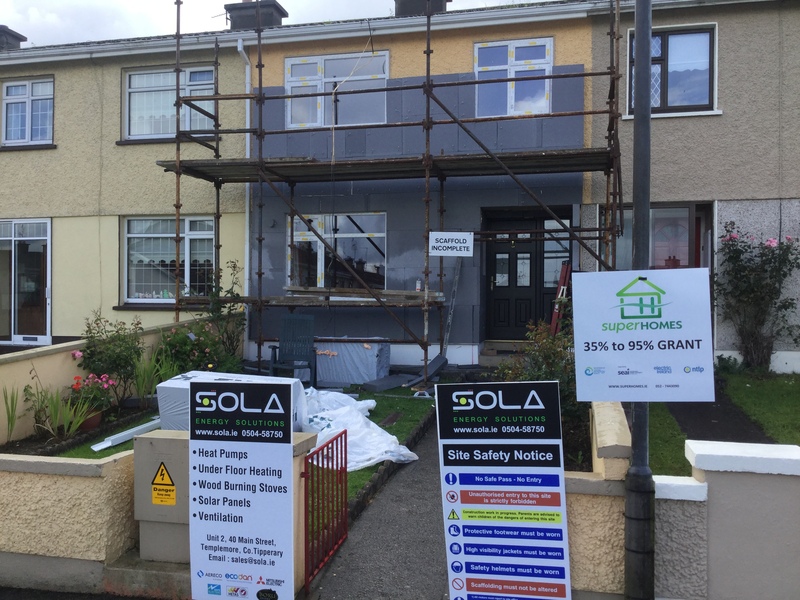 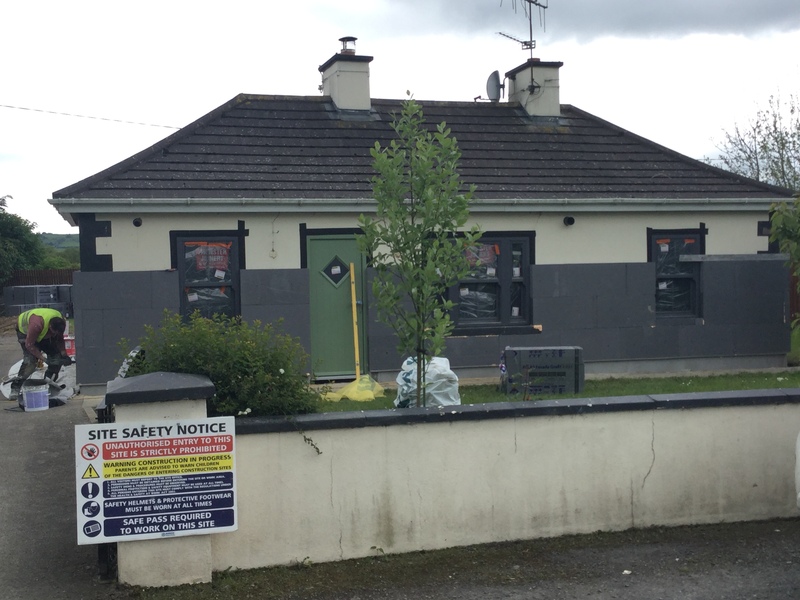 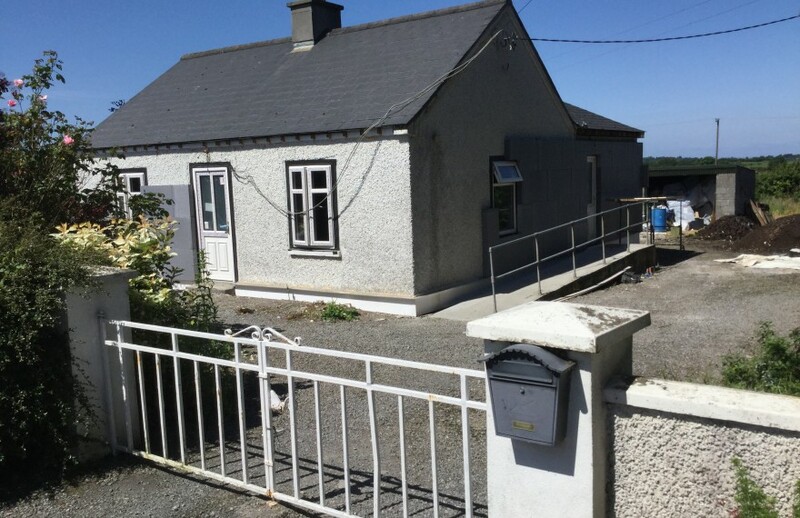 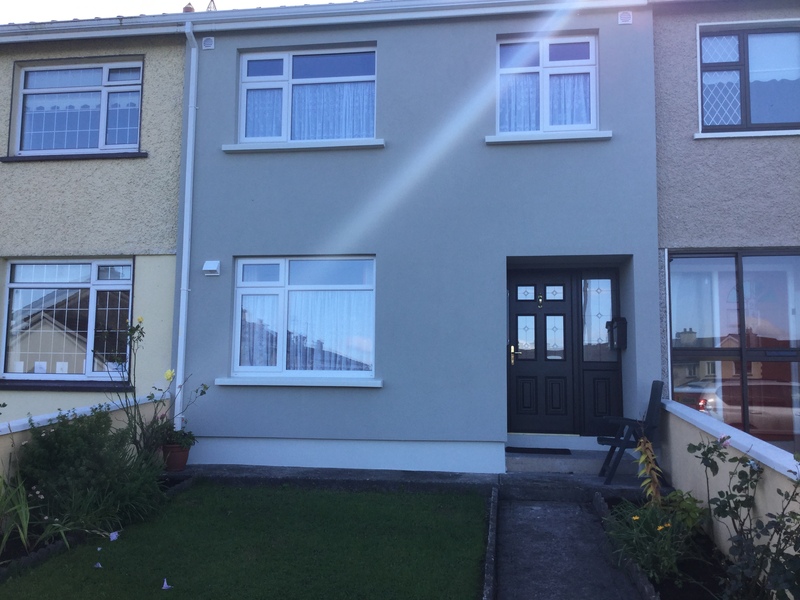 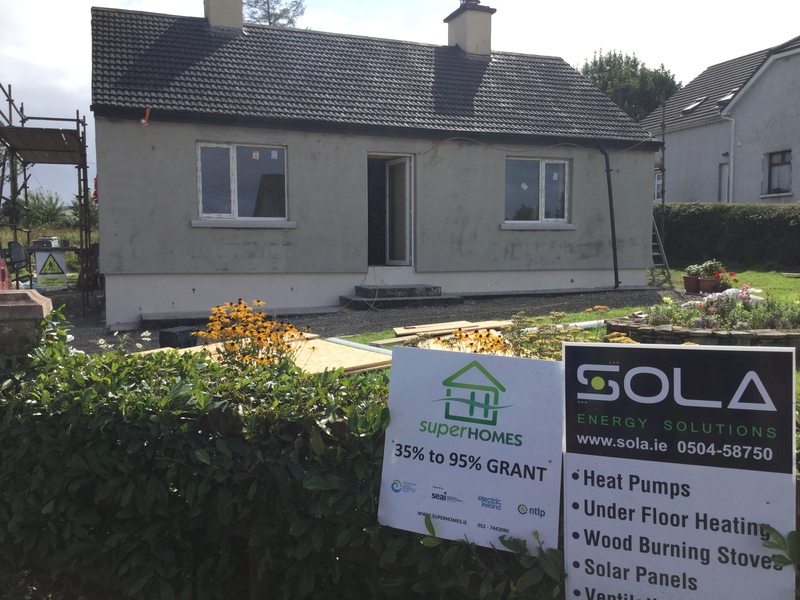 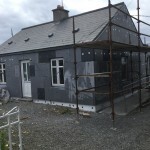 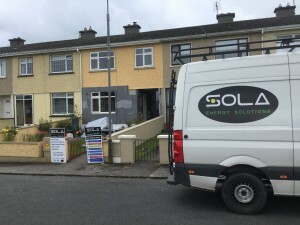 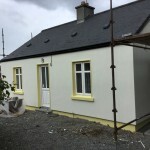 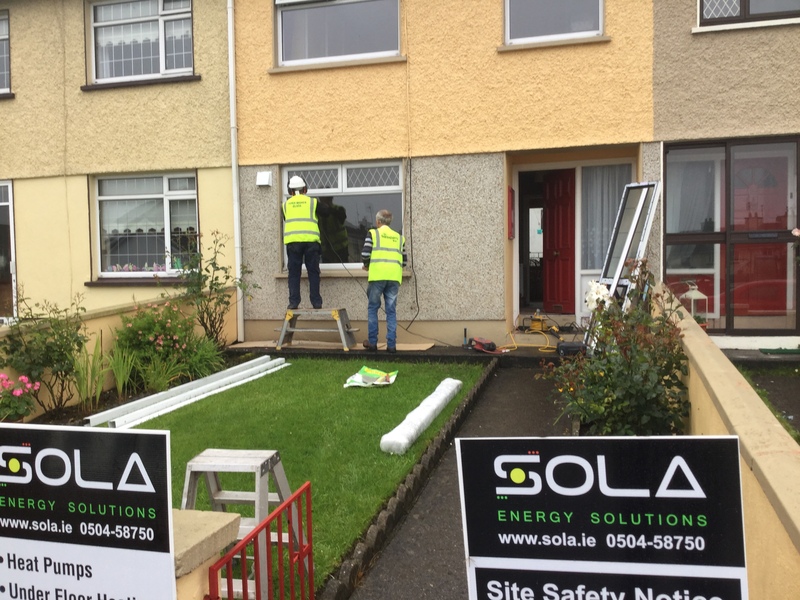 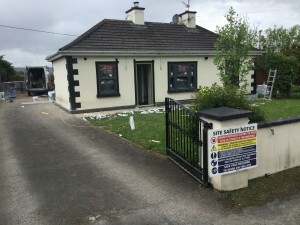 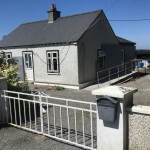 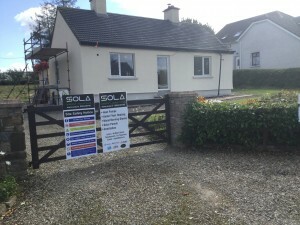 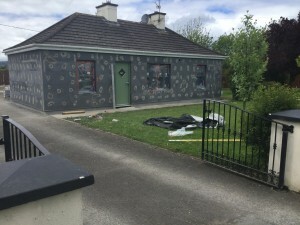 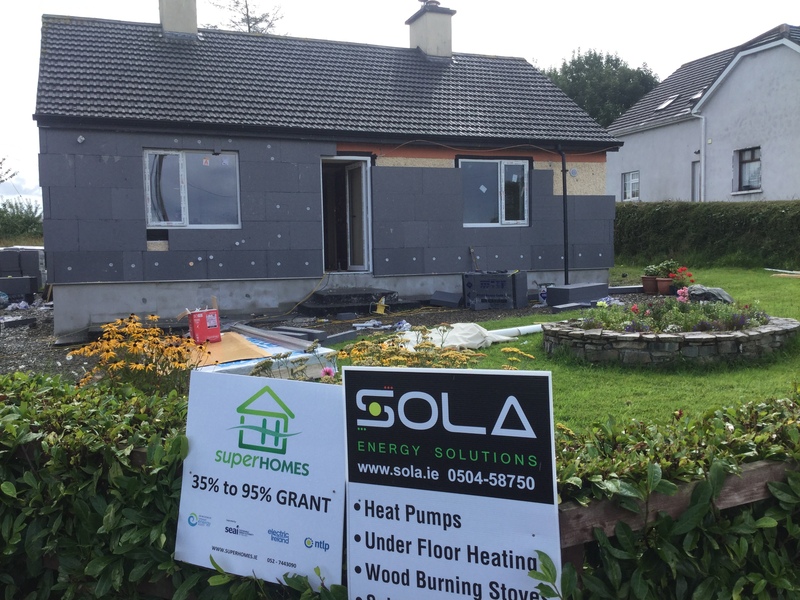 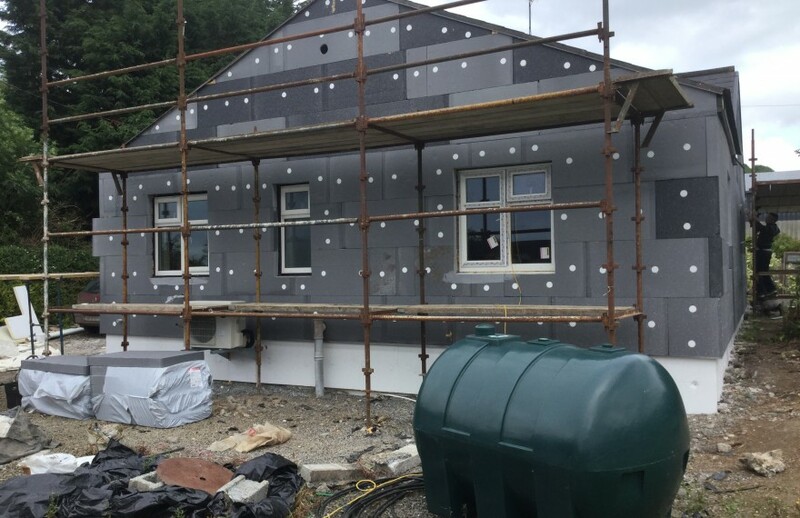 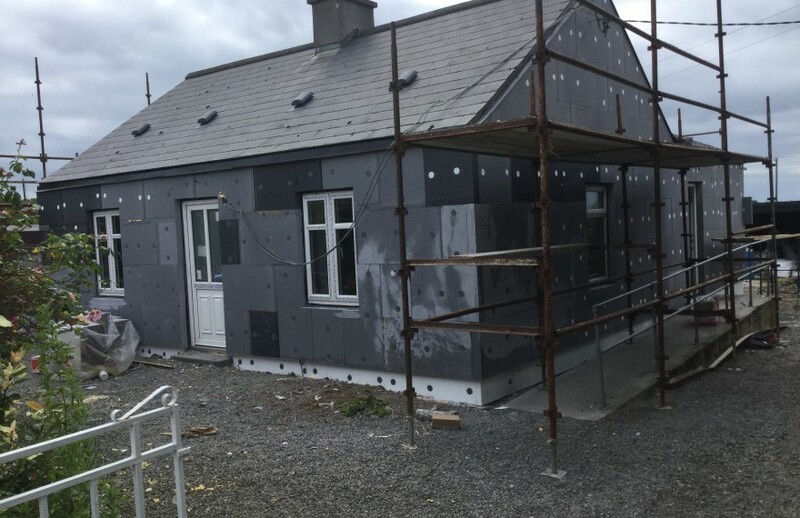 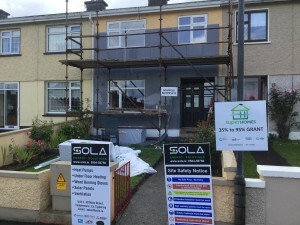 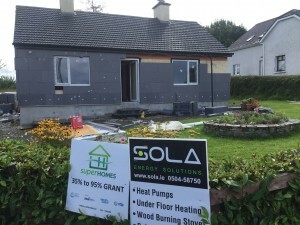 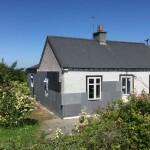 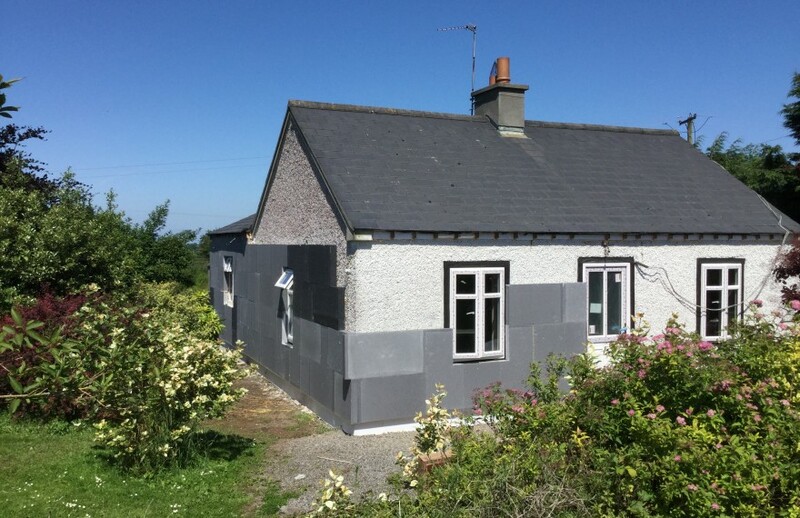 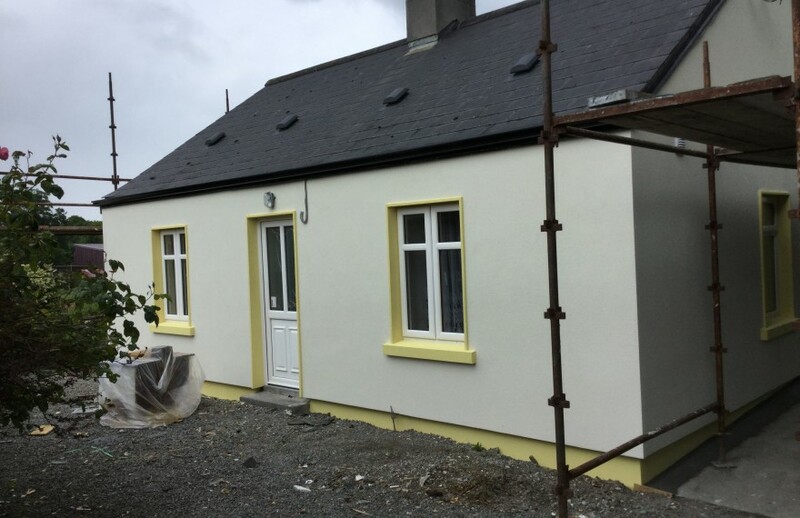 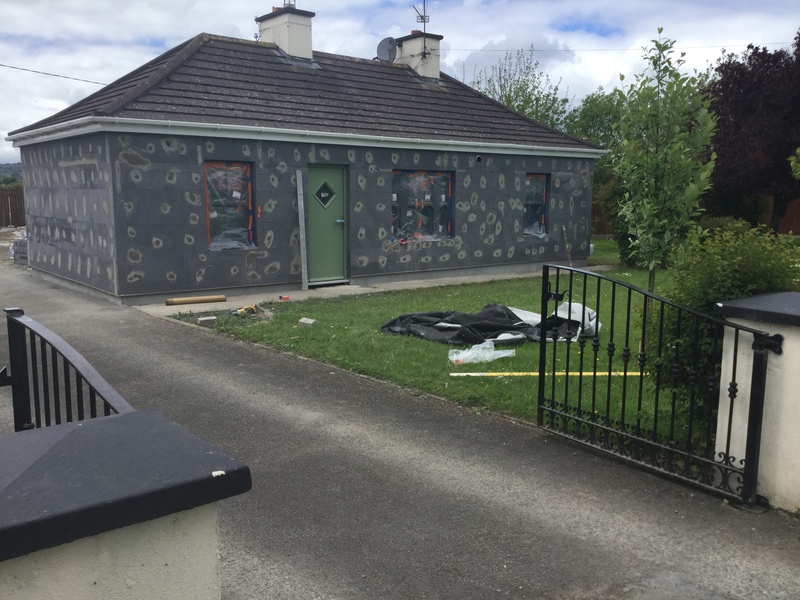 Why opt for external insulation? 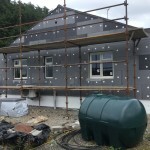 When the wall has external insulation added, the moisture is reduced and it allows the building to breathe. 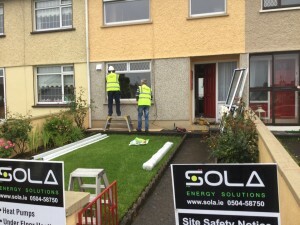 It results in a warmer home that is far more energy efficient and reduces energy costs.